The word ‘life’ conjures the ordinary and the ordinary are experiences common to all humans except that their routineness, their repetition, their commonality make them invisible in the busy-ness of loaded days. This book tries to make them visible again. Human experiences are varied and many; the few in this book stand for all that are not in it. Mythologies of Late is tell-tales of the extraordinary in the ordinary, a mirror onto societies of people and places for re-cognition, aimed at returning readers into ideas of themselves, giving them the joy of owning their familiarity and , I hope, their meaning. Allan Nanva is an academic living in Sydney. With background in Samuel Beckett’s work, he has turned to specializing in Semiotics and Structuralism. 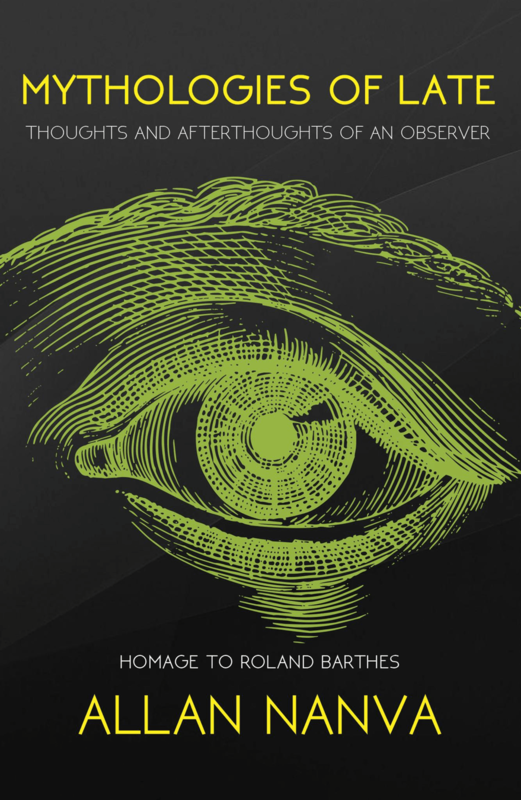 His book Mythologies of Late is in homage to one of the major thinkers of the 20th century, Roland Barthes, for whose work he has great fondness.